Chipotle sued over GMO-free advertising: Consumers are missing the real point. 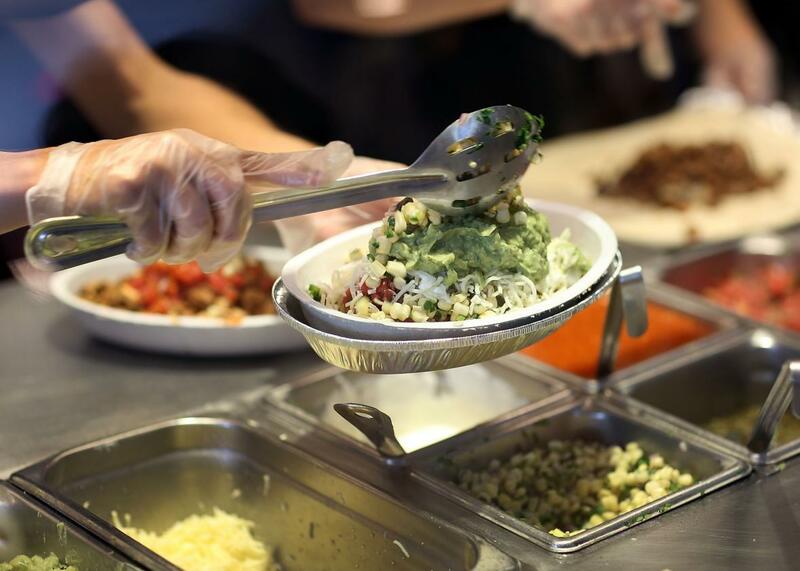 Chipotle Is Being Sued Over Its Anti-GMO Advertising. Serves Them Right. Read that however you like, but to me it sounds a lot like capitalizing on an admittedly unproven fear while it’s trendy. Chipotle isn’t the only one—Ben & Jerry’s and Whole Foods and Target and plenty of others have hopped on the anti-GMO bandwagon. So long as you’re worried, they’re happy to reassure.